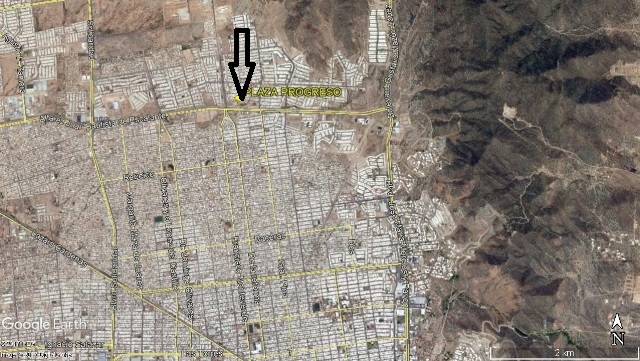 LOCAL EN RENTA EN HERMOSILLO PARA OFICINAS DE 65 M2 EN LA COL. CENTENARIO, RECEPCIÓN, DOS OFICINAS, COCINETA, BAÑO, 3 MINISPLIT DE 1 TON. 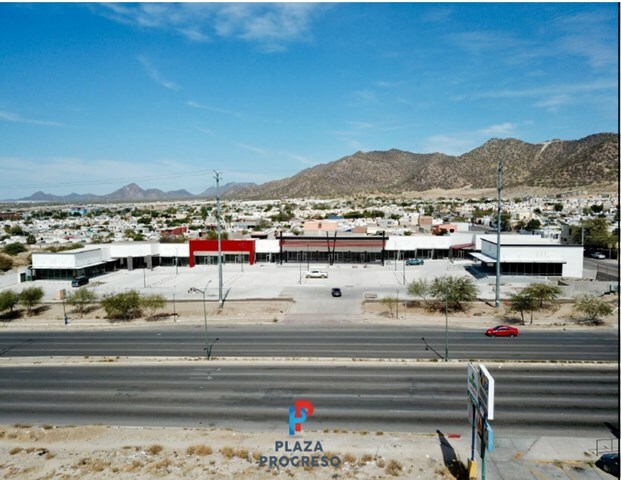 LOCAL COMERCIAL EN RENTA EN HERMOSILLO DE 110 M2 SOBRE EL BLVD. NAVARRETE ENTRE HERRERÍAS Y REAL DEL ARCO.- LOS 110 M2 SE COMPONEN DE UNA OFICINA INDEPENDIENTE DE 20 M2, OTRA DE 30 M2 UNIDA CON PUERTA A OTRA ÁREA DE 60 M2.- 4 SANITARIOS.